The Solar Power Plants are plants operating by themselves as long as the sun comes up. GO Enerji provides professional solutions for general operating, protection and cleaning. With the operation service of GO Enerji we ensure the protection and operating of yor investment. GO Enerji procures everything to operate a SPP with a extensive service. There can be the need of protect the Solar Power Plants with a security personel. At the same time dust, snow, and other layers shoeld be regularly cleaned. Some wild plants could grow up to affect the solar panels. Thus, there should be a regular on-site management. 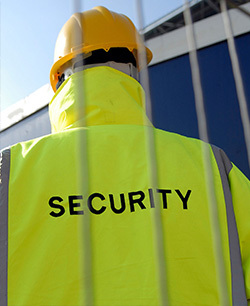 Cooperation with the worlds best security companies and its knowledge and experience, GO Enerrji gives you the best operational service and protection. You don't need knowledge or expercience to own a Solar Power Plants. With the operational service of GO Enerji, you just enjoy the earnings of your investment.